Over at least the last half year I noticed spam popping up here, that I do not see on the other 15-20 SE sites that I visit (with the same frequency). What makes Astronomy.se different? More spam, Bayesian filters not effective in relation to the subjects, not enough human eyes? I'm afraid this question can only be answered by those spammers, which is never going to happen. So this may be left as an eternal mystery. Given the recent reports by SmokeDetector, it seems there's no special pattern in the contents or the type of spam here. 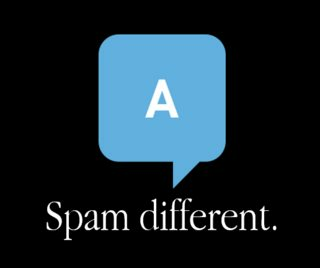 We're noticing the same spam posts all over the Stack Exchange network, so we can only guess headlessly. Maybe a specific campaign targeting this site or whatever. By the way, Drupal Answers once had a similar question, and it's left a mystery, too. Don't worry, Smokey is constantly scanning the whole Stack Exchange network for spams. We will do whatever we can to help you nuke the spam posts quickly. Even if Smokey misses one, we can still manually find it and purge it.